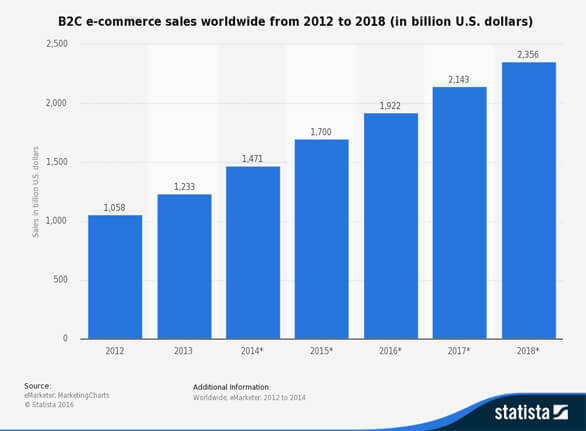 A recent Statista report said that eCommerce business will grow to 2.3 Billion dollars in 2018. That means people are using the internet more than ever and your website will be competing with some of the best websites in the world. That means when you are even thinking of starting a website you need to have ‘Design’ in the top three of your website launch checklist. It is essential, not just advisable now, to give your customers an experience which is enjoyable for long periods and keeps your brand element alive. Ever heard of the phrase ‘Content is King’? Yes? Then you are on the right track. 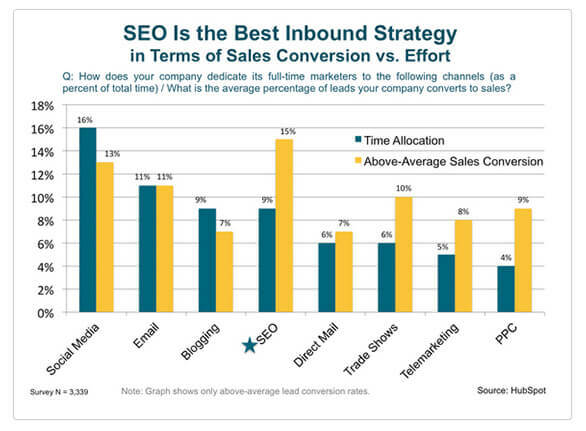 That is why your website build checklist should have content in the top five. 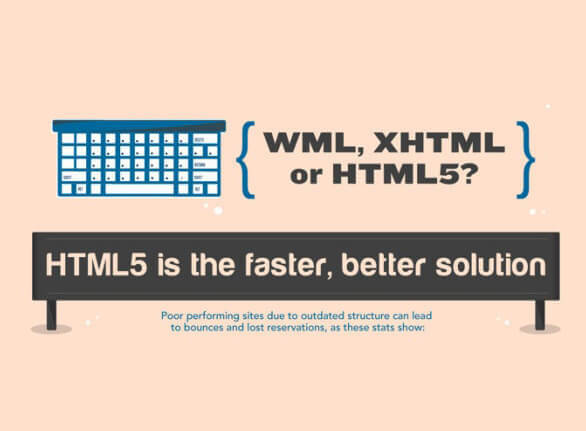 That is because most are able to bring customers to their website with SEO and make sure to keep them clicking with your design, to lose them because of badly crafted headlines, abundant typos, and horribly formatted text. The best way to ensure that you are on the right track is to visit your competitor’s website and check out their engagements, popular posts, pages etc. and understand your industry’s practices. 3. Ensure your website is multi-device ready. Today, people don’t just use traditional methods to visit your website. They can do it from wherever, whenever and however they want to. 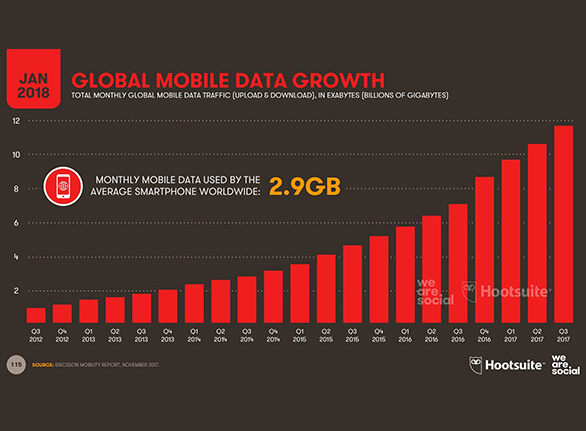 In fact, the fact that mobile data growth is calculated in exabytes and keeps growing by leaps and bounds every month but the fact that mobile might be on the rise right now but other platforms like tablets, streaming devices, and gaming platforms have a loyal base which is on the move too. Internet security might have come a long way but it is a much more serious issue than you think. 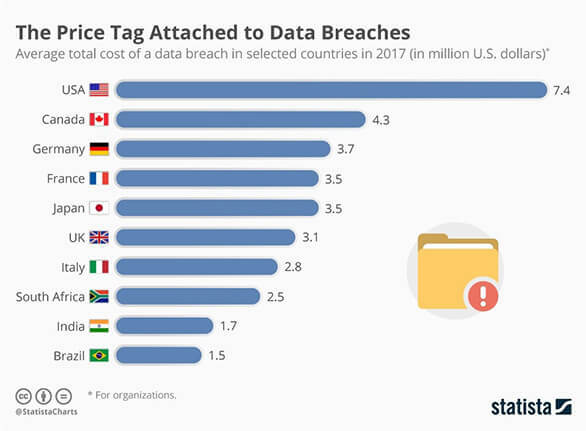 Just last year breaches cost the United States of America 7.4 million dollars in data breaches. Add to that all the news of hacking emails and using social media to influence the masses, should make you wary of just putting your website up there. So make sure that your website is protected by a antivirus and you monitor its backend regularly. Here is a little story, Google the big search engine giant, in 2006, found out that their searches dropped by 20% because of a half a second delay. Amazon similarly, found the same thing out much later when they tried delaying the page in increments of 100 milliseconds in a test. These are some of the perfect examples of how speed correlates to user satisfaction and that is why it is a must in your website checklist. So, now that you have their design ready, make sure it is fast to load. Do you know that 45% of customers around the world lose their important data every year? This error compounded with the fact that business owners still think that creating and managing website data is a time-consuming hassle. 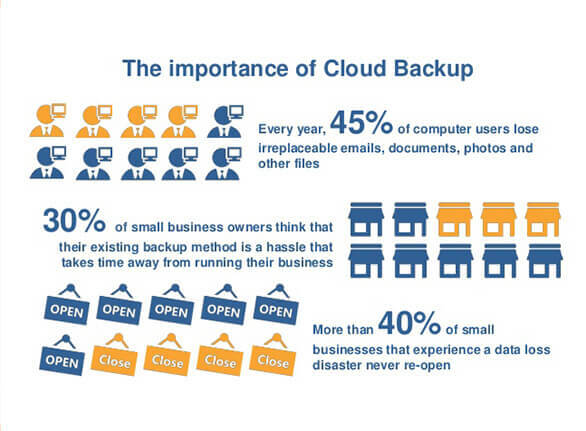 That makes backups the least important thing in people’s minds. But is a well-known fact that in the last few years when disasters have struck, 40% of business have shut their doors because of data loss. That is why it is not only essential to have backups not only on a website build checklist but also keep them for website evaluation checklist. Starting a website can be a hassle but without a website checklist, it is a disaster waiting to happen. 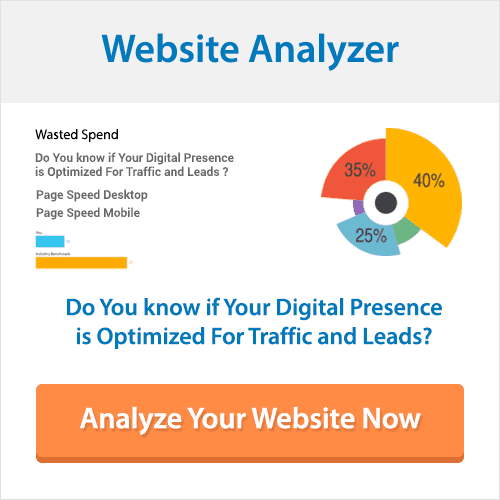 So if you already have a website and didn’t use a build checklist put it through our Website Analyzer and find out where it is lacking. 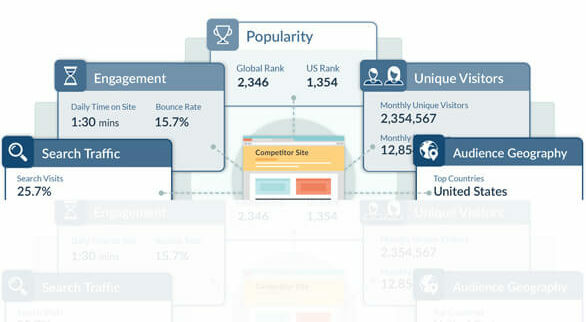 Check your competitor’s websites too. It is free, fun and easy to use.